To stay up-to-date with all our latest promotions and to ensure you do not miss out on any great "Deals of the Week", please subscribe to our email newsletter. Newsletters are only emailed once or twice per month and are the only vehicle we use to announce promotions to our customers, so don't miss out! Check out our latest offers below. . . . 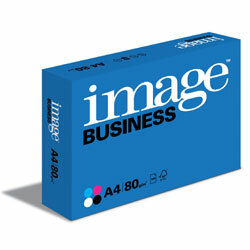 Bright white paper for everyday business printing and copying.